First Fact….The Nasdaq tech train trend is up and has NOT derailed at this time, nor has it slowed down! As mentioned above, the trend in the Tech remains higher and it remains above long-term moving averages. This chart highlights a test of a 20-year rising channel. The Power of the Pattern took the lows in 1995, 2002 and 2009, which created support line (1). 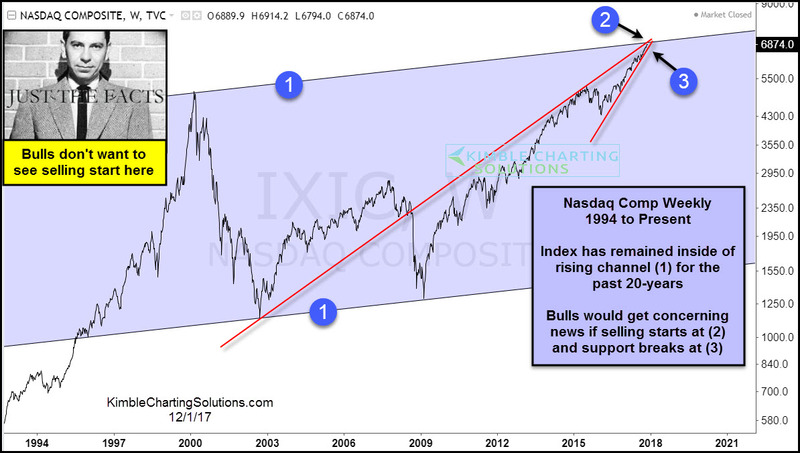 This support line was laid on top of the tech bubble highs in 2000, creating the top of the channel at (1). 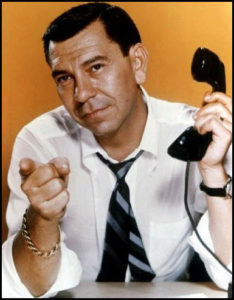 Joe Friday Just The Facts– Tech bulls would get concerning short-term news if selling starts taking place, at the top of this rising channel.